When recruiting it is logical to start with internal communications. Effective communication will help reduce the number of problems and develop the necessary corporate culture. It is important to determine your ideal candidate, for example, at Swan Software Solutions we look for candidates that demonstrate high-quality work and the ability to effectively communicate with clients. We primarily use tools such as email and Skype to communicate. If you’re just getting started it is very helpful to sit down with your team and establish all of your communication standards and norms. Which medium of communication are you going to use the most internally? How are you going to communicate externally? What tools are you going to use? This is a crucial first step to get you on your way. Let’s move on and discuss recruiting now. Building the process for recruiting: here it is necessary for participants to agree on the methodology, time limits, and responsibilities. Establish the channels you will use to search for candidates. Creation of an SLA (Service Level Agreement) for recruitment by the decision-makers. For example, there may be criteria such as the number of closed vacancies, the rate of job closings, the cost of selection, the time of idle vacancies, the percentage of employees who passed the probation period, etc. Creating reports to understand what is effective. To put it in a few words, it is important to find out the needs of the organization and decide which candidates are the most desirable. In order to accomplish this, Swan decided to use a competency assessment – we created a competency model and agreed to select people based on our needs, as well as our corporate culture and values. While constructing the recruiting system, it is important to make it adaptive. Our on-boarding process includes elements that are the same for everyone entering the company. There are also some elements that are specific to the position. At SWAN we establish a standard probationary period (three months), during this period you are partnered with a mentor. The main thing is that everything should be transparent and clear. To introduce newcomers to the corporate culture, we offer a lead-in course during the first few days where we talk about our culture, rules, and customs. The employee must complete an adaptation form to demonstrate that they clearly understand their expectations and responsibilities. The mentors know that it is important for new employees to integrate, which is why we have them register on the corporate portal, take a course, and get to know the team right away. It is necessary to establish HR communication with new employees so that people feel safe and have additional support. For example, in our company, we have meetings on a monthly basis with our HR. We do this to follow up, make sure things are going well, and help ensure that their needs are being met. When building a system for training employees, it is important to determine the necessary competencies to create relevant training programs for the staff. The criteria for the success of the training must be agreed upon by the leaders. It is also necessary to create a culture of “knowledge sharing”. Training generally comprises about 60% of the total HR budget. Therefore, we believe it is important to build a culture in which it is common to share knowledge with colleagues. For example, if someone attends a training session, he then shares his knowledge with other members of the team. Determine the frequency of evaluation as well as making sure the process is friendly and perceived as an opportunity, not a burden. Work with the evaluation results. Define competencies and knowledge that require development, offer training programs. Otherwise, it makes no sense to assess an employee’s performance. 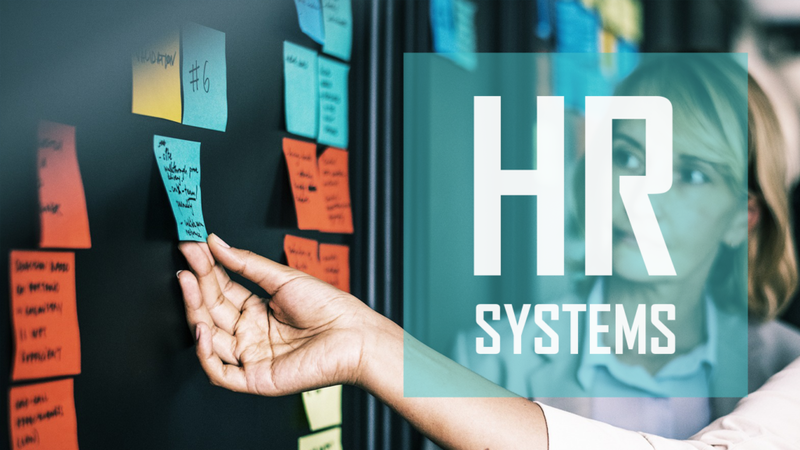 Hopefully, these ideas help you in creating HR processes. We here at Swan Software Solutions would love to hear your thoughts!